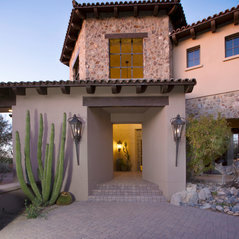 ARIZONA’S BEST CUSTOM LIGHTING & FABRICATION COMPANY! 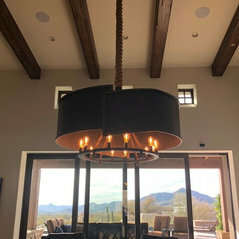 For one of a kind, custom lighting fixtures handcrafted by skilled artisans, Heirloom Lighting can design and create a gorgeous lighting fixture tailored to your specific tastes and vision. 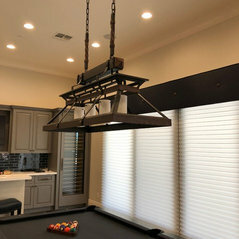 Family owned and operated, Heirloom Lighting strives to create beautiful and unique custom lighting designs for residents and business owners throughout the Valley and nationwide. With a passion for this artful skill, we want to implement gorgeous, warm lighting solutions that fit your environment and style to a tee. 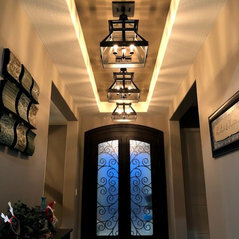 Founded by Cesar Acosta, he spent 17 years at a premier lighting factory learning as much as he could about lighting design and manufacturing. This earned him the artisan title he holds today. 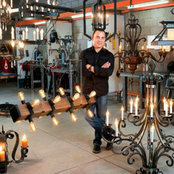 Armed with his experience, he envisioned a new, creative lighting concept that is admired by various generations. Blending traditional and contemporary designs with modern technology creates a dramatic new expression he is proud to craft. 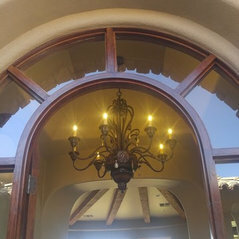 With every new project we take at Heirloom Lighting, we approach it with excitement and strive to create a new work of art each and every time. 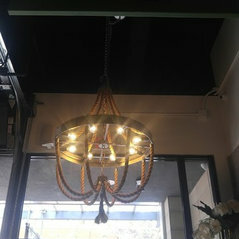 We welcome the opportunity to create something unique and stylish that fits the needs of each individual.